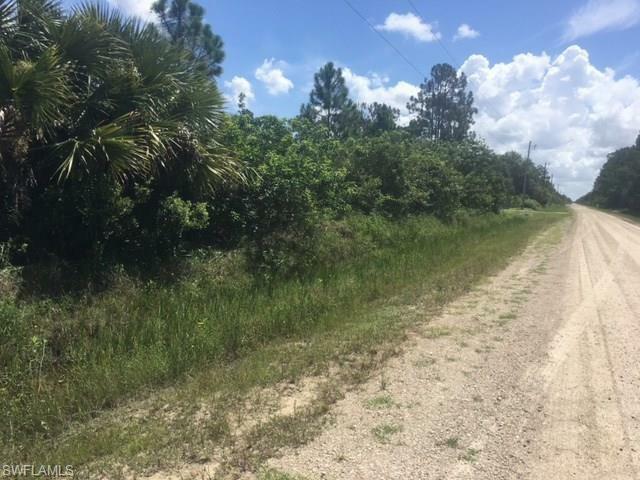 Quiet and secluded location on a dirt road off Everglades Blvd. 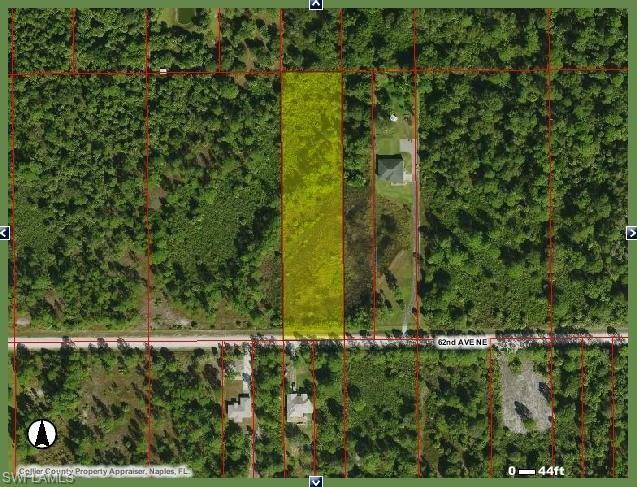 Walking distance to some of Collier County's thoughtfully placed conservation land, which would allow any future resident the added benefit of year round bird watching. 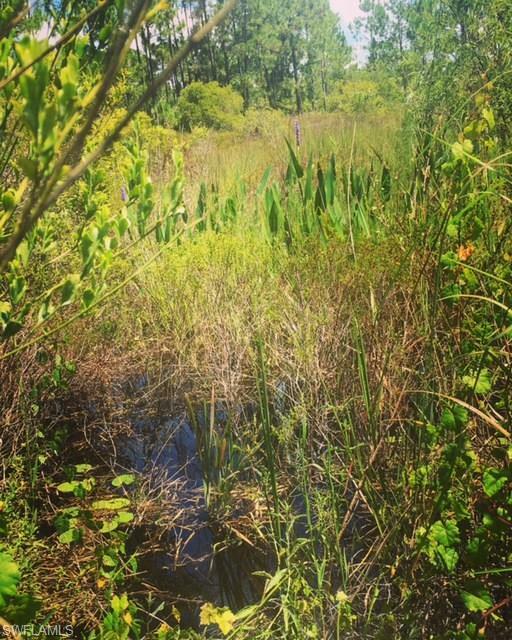 All of the beauty of nature while being just minutes from the new Publix shopping center, dining and schools. 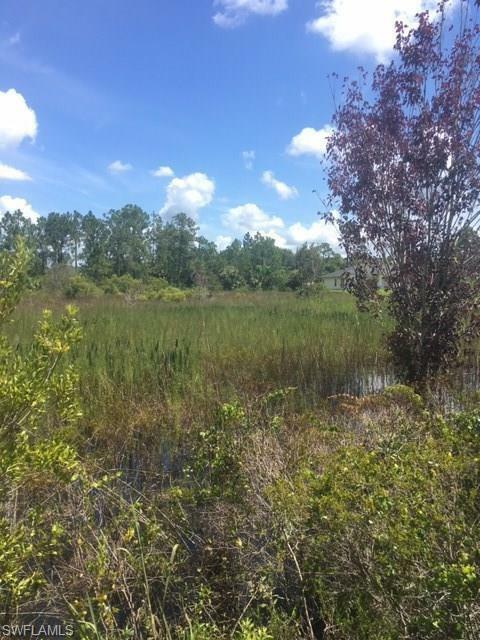 It is recommended that any potential Buyer should have their own environmental studies done.